Which type of storage shed fits your needs? What Is Better: Galvanized or Vinyl Coated Chain Link Fence? 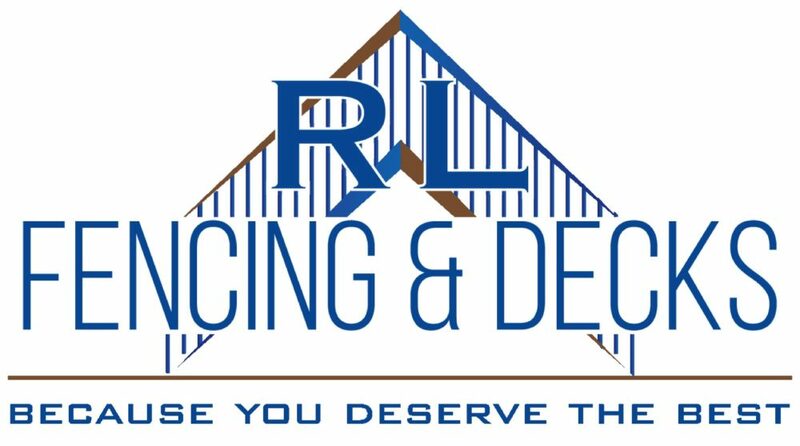 If you are looking to have a new fence, deck, or arbor designed and built, give us a call. We are here to serve you. This entry was posted in Blog by Webmaster. Bookmark the permalink.